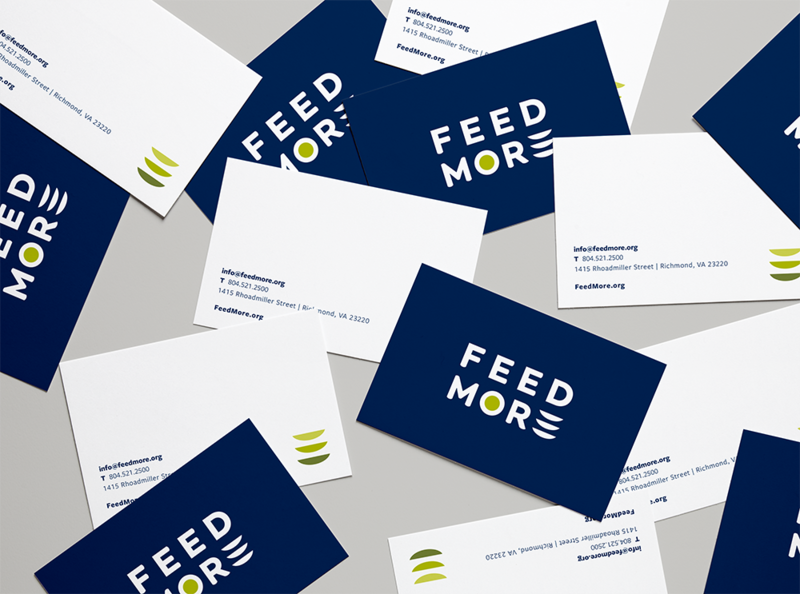 Feed More - Case Study - Branding, Web Design, Interior Design Studio in Richmond Virginia — Campfire & Co.
A strong, approachable, and empathetic rebrand for an exceptional community support organization. Feed More’s impact is felt region-wide as the non-profit provides over a million meals to individuals, kids, families, and seniors experiencing hunger. Their brand deserved a polished graphic identity that embodied hope and human connection. 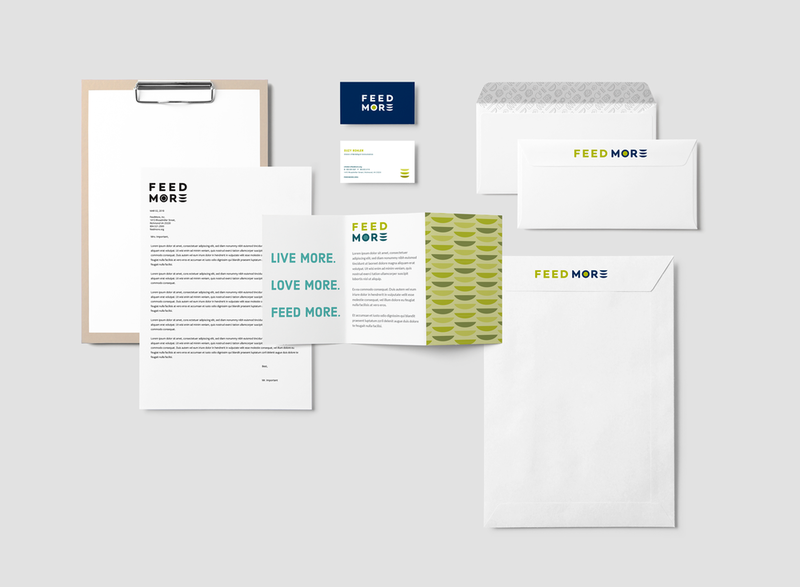 Campfire & Co. worked closely with Feed More’s brand and marketing team, the Board of Directors, and the internal leadership team to guide them through the re-brand process. For this project, we also collaborated with The Spark Mill to infuse our design process with a deep strategic foundation and market research findings.